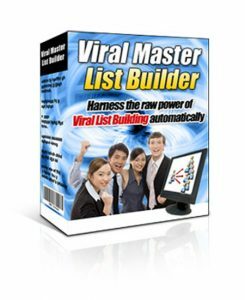 Commission Bullseye Review + Bonus - Double Commissions Instantly? Commission Bullseye Review + Bonus – Double Commissions Instantly? This is my full review of Commission Bullseye by Cindy Donovan. I’ve heard of Cindy and Wildfire Concepts, and although I’ve never bought any of their products before, I’ve heard some rumblings about this launch and I wanted to check it out to see if it’s worth the investment. Cindy and team have launched over 20 “product of the day” offers, so they definitely have a track record to speak of. It’s worth mentioning that unlike a lot of other people out there that are reviewing Commission Bullseye, I’m not doing so with the sole intent of funneling traffic to some other offer I’m an affiliate for that I claim is “better”. I am an affiliate for just about all of the products I review, I don’t have an ulterior motive, and most of the time gone through the whole course in detail before writing about it. This is a 100% honest review, something that’s not easy to come by these days. Bonuses: I’m offering a package of outstanding bonuses that I think are a fantastic complement to Commission Bullseye. You’ll get these bonuses absolutely free if you decide to grab the product through my link on this page. Be sure to scroll down to the bottom of the review to get a description of each of them! Summary: Commission Bullseye is a very handy WordPress plugin that allows you to geo-target your ads and content to maximize the revenue generated by your website. If you promote physical products on your site, promote CPA offers or otherwise could benefit from showing different content to visitors in different locations, Commission Bullseye is highly recommended. It’s at an excellent one-time price point during the launch period, so take advantage of it while it lasts. What is Commission Bullseye exactly? Commission Bullseye is a specialty WordPress plugin that displays different, more targeted content according to a visitor’s location. This is known as geo targeting. irrelevant ads: visitors from outside the US may still respond to US-based Amazon ads, but many won’t due to expensive international shipping rates or currency conversion fees, and hence you’d be missing out on a ton of sales. wasted clicks: if you’re sending CPA traffic, only a portion of all of your website visitors will be able to see the offer, and hence you’d be missing out on conversions. untargeted offers: for visitors outside of a certain geographic location like the US, offers displayed on your website might not make sense to them or even be in their language. Amazon ad targeting: display Amazon ads relevant to a visitor’s geographical location, and direct them to their country’s Amazon website. You can choose the keyword, location, ad position and Amazon affiliate account you want to use. image/banner ad targeting: upload banners and hyperlink to any offer. You can show different images if you like, or you can display the same image and just send visitors to different landing pages. other targeting: video content, segmented opt-in forms, headlines, one-word targeted key phrases, unique dynamic affiliate promos, and even entire articles that will only show to people in certain locations. popups/slide-ins: full-page or smaller popups, slide-in (up, down, left, right) and header attention bars, with many effects to choose from including fade in, newspaper, slide, scale-in, sidefall, blur, flip and more. in-line content: you can instantly insert geo-targeted content above or below your posts, or place Amazon ads, banners, text messages, etc. automatically into your posts. You can also display such content on posts of your choice. shortcodes: shortcodes will be generated for a created campaign, which you can use to easily insert wherever you want on your website to display your content. You don’t even need to use geo-targeting with Commission Bullseye; you can simply select “all locations”, create your popups, in-line ads, Amazon campaigns, header/footer bars or any other content, and display it on any page you choose. Using Commission Bullseye is an easy way to control ads, geo-targeted or not, on your website. What is the structure of Commission Bullseye? OTO 1 ($9.97 or $19.97 per site after sales funnel) – this unlocks Geo Command. This is a module that enables you to control entire pages, redirecting your traffic to pages you select based on your campaign settings. If you think this functionality would be useful to you then I would definitely pick this up. OTO 2 ($37 or $47 per site after sales funnel) – this unlocks InstaBullseye, an importer function. With this you can use Wildfire’s done-for-you campaigns. If you’d like to fast-track your results with the plugin on your blog, this is an option to consider. OTO 3 ($37 or $47 per site after sales funnel) – this unlocks Rolodex, Cindy’s personal collection of best-selling and best-paying country-based offers. This is another thing that can fast-track your results, especially if you don’t know what offers to promote, although it’s up to you if you want to meet the extra cost. 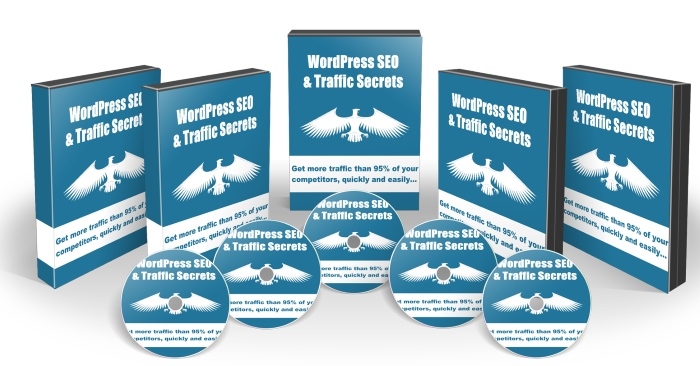 WordPress SEO Traffic Secrets is a full video course that will teach you how to get more traffic quickly and easily. Also included is a written guide. 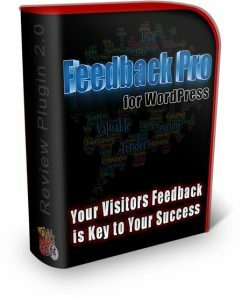 Using this plugin, you will know exactly what people think and are saying about your products in real time. It will allow you to get into your visitors heads to obtain precious info and set up your own review and feedback area in record time. 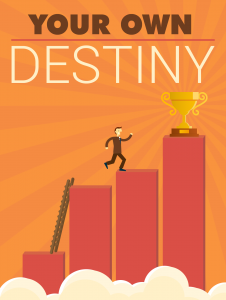 Learn the fail proof 5-step formula to creating a profitable blog in your market. Create software products without writing a single line of code. I would normally charge for these value-packed bonuses (particularly the second one, which is a full course), but you’ll be able to get all of them absolutely free if you grab Commission Bullseye through my link. To make room on my file hosting service and hard drive, I typically will remove bonuses for products that have been out for a while. As you read this, there’s a chance that the bonuses may not be there any longer; get it now and don’t miss out! 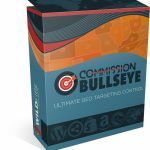 Commission Bullseye is practically a must-have WordPress plugin if your blog gets a regular flow of traffic, you’re an affiliate for Amazon or a similar physical product website and/or you promote CPA offers on your blog. Most people build their blog and content around one country — usually the United States — but with this, you can properly monetize any visitor regardless of where they’re located. 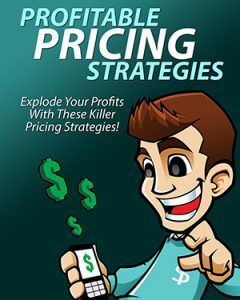 This is a simple way to drastically increase the amount of revenue your website generates. The plugin itself has a simple, friendly user interface, and it’s fairly easy to get a hang of things and get campaigns set up. I personally had no problems navigating the plugin and figuring out how everything worked. What’s really amazing about this is that for only $19.97, you get the unlimited license which allows you an infinite number of campaigns, access to all future updates and the ability to install the plugin on as many websites as you want. A license like this should really require a monthly fee or an investment of at least a couple hundred dollars, so you’re getting an incredible deal here. Do note, however, that this offer will not last past the launch period. Remember that there’s a 30 day money-back guarantee, so there’s practically no risk here. I hope you found my review of Commission Bullseye informative and helpful. See my summary and rating of the product below. If you have any questions, feedback or comments, feel free to leave them in the comment section! Next Traffikrr Review + Bonus – One Click Viral Traffic In Minutes?